Sienna® Shingles are a great alternative to standard architectural shingles—and will add a touch of Old World elegance to any home. Their unique diamond shape and stylish color palette are designed to complement virtually any exterior color scheme. 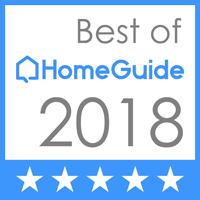 It’s the one design that truly catches the fancy of homeowners who want their home looking the most lux. As part of GAF’s Value Collection, Sienna® Shingles offer the beauty of a luxury designer shingle… but at an incredibly affordable price—just pennies-a-day more than standard architectural shingles. They’re also backed by GAF’s Lifetime ltd. warranty. So the roof will not only last—it’ll be the talk of the neighborhood! The word “Lifetime”refers to the length of coverage provided by the GAF Shingle & Accessory Ltd. Warranty (refer to the actual warranty for complete coverage and restrictions), and means as long as the original individual owner(s) of a single-family detached residence [or the second owner(s) in certain circumstances] owns the property where the shingles and accessories are installed. For owners/structures not meeting the above criteria, Lifetime coverage is not applicable. Lifetime Ltd. Warranty on accessories requires the use of at least three qualifying GAF accessories and the use of Lifetime Shingles. Dura Grip™ Adhesive seals each shingle tightly and reduces the risk of shingle blow-off. Shingles warranted to withstand winds up to 130 mph! 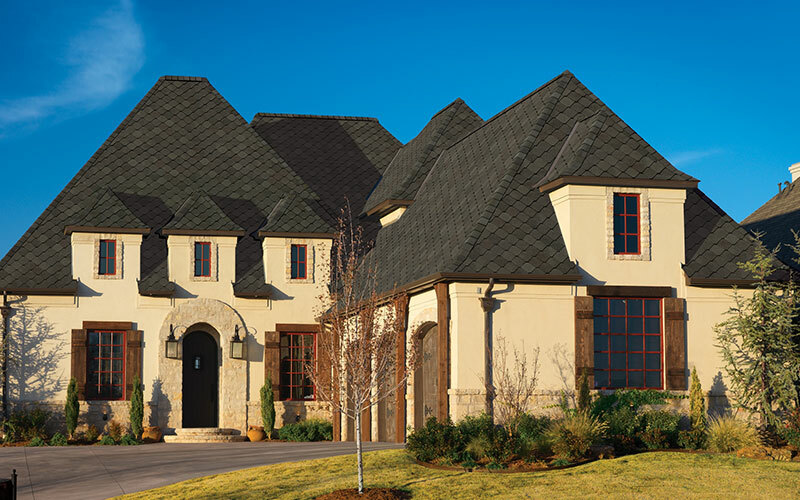 We hope you’ve enjoyed looking at this revered best-in-class collection, Sienna Designer Shingles!